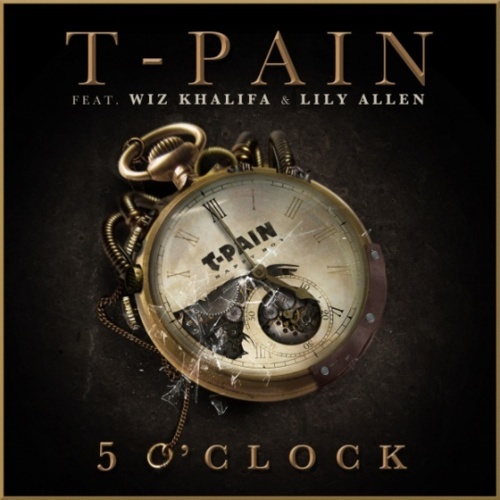 T-Pain featuring Lily Allen and Wiz Khalifa’s ‘5 O’Clock’ was the fastest rising track on last.FM’s Hyped Tracks chart last week. Following ‘Best Love Song,’ the track was the second official single off T-Pain’s fourth studio album Revolver, released 6th December. The track was issued in the US at the end of September, yet it wasn’t released in the UK until 4th December. It has reached the top ten in both territories. Lily Allen’s contribution is an original sample of the vocalist’s track ‘Who’d Have Known’ off It’s Not Me, It’s You (2009). The music video was shot in De Wallen, Amsterdam’s red-light district. The third single – ‘Bang Bang Pow Pow’ – featuring Lil Wayne, was released last month. ‘5 O’Clock’ shot in Amsterdam, Holland. So Is J-Lo Leaving Idol?